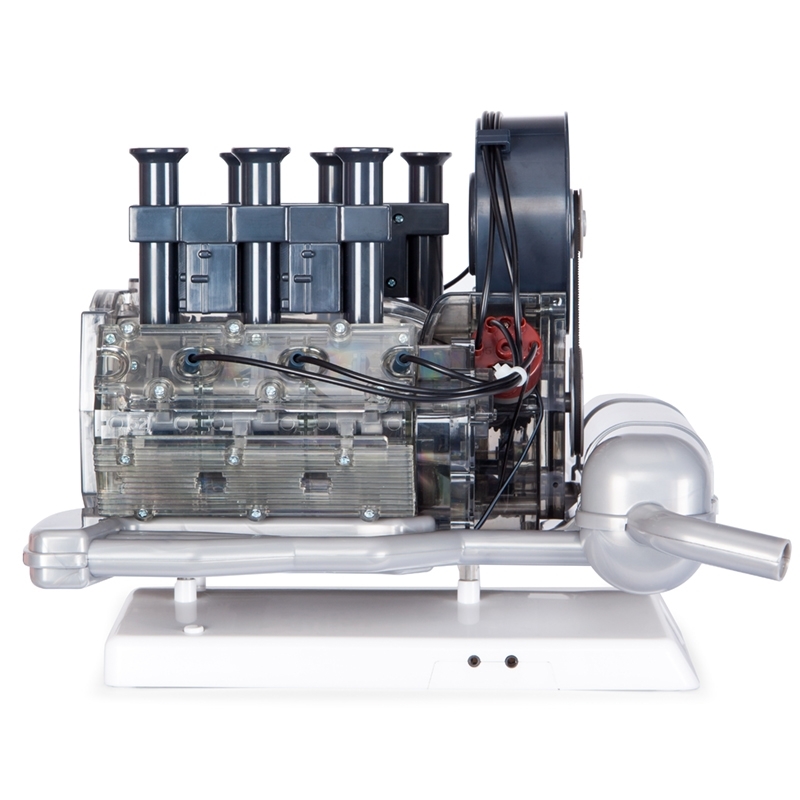 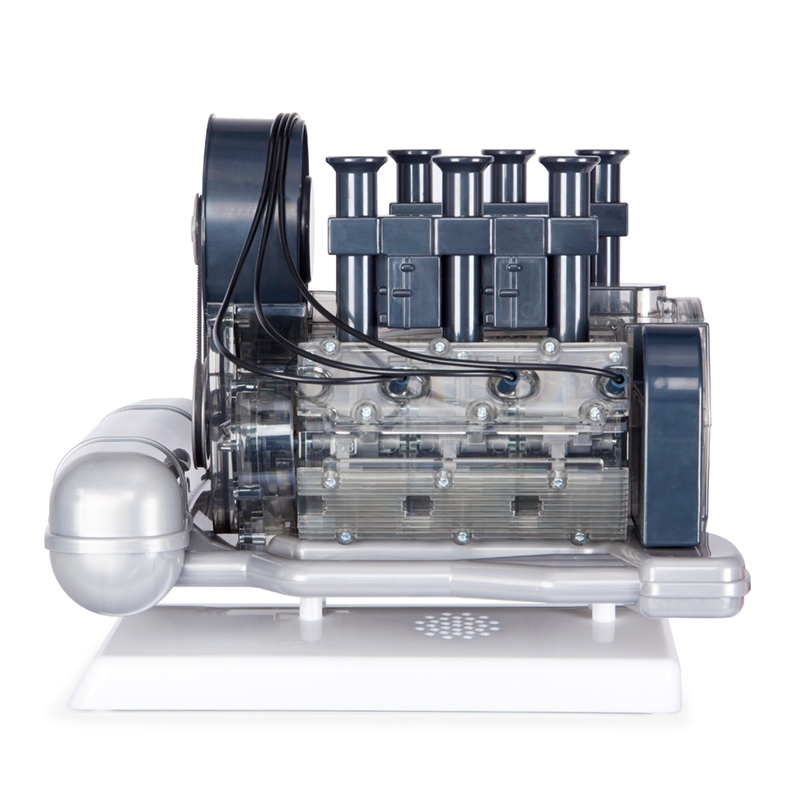 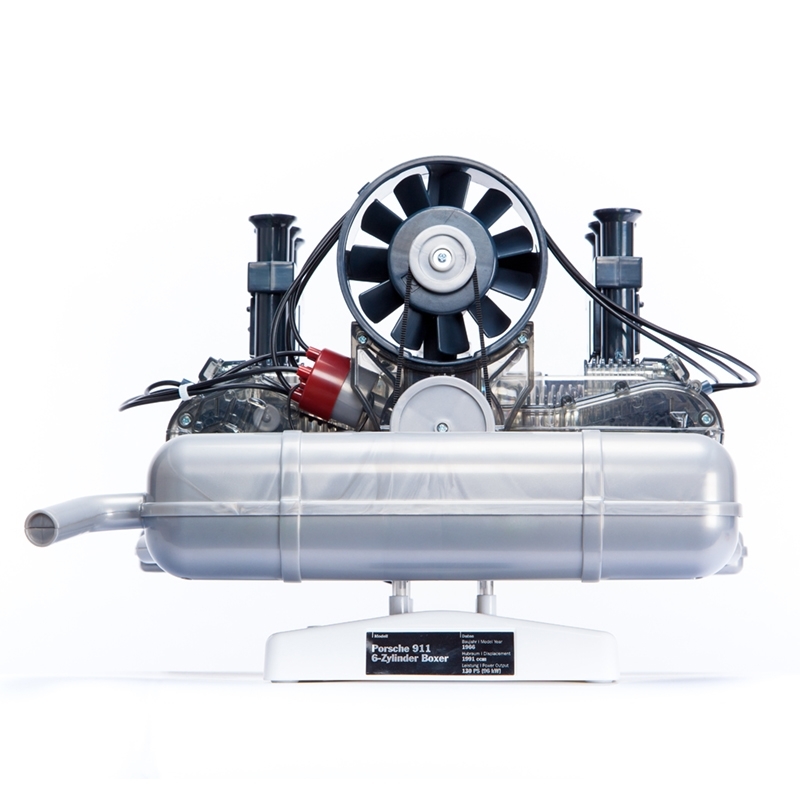 Build your own working model of the classic 1966 Porsche 911 engine. 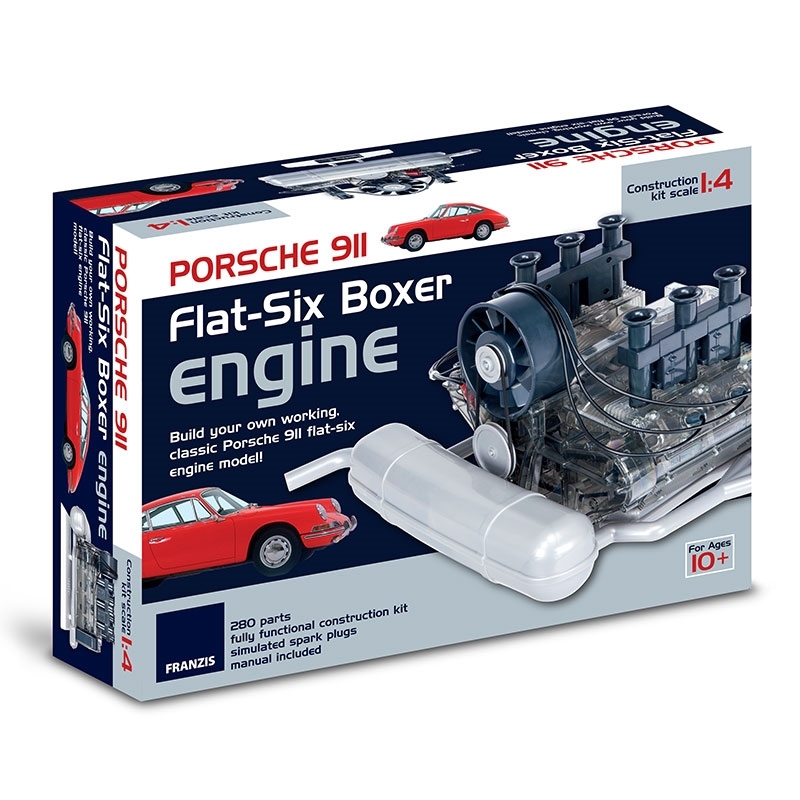 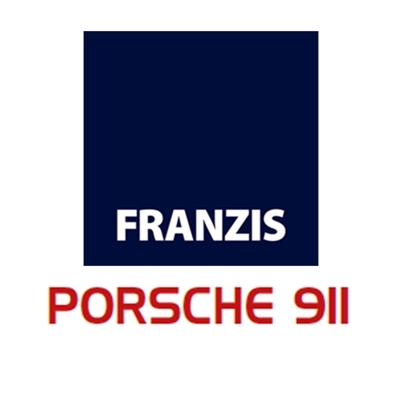 This 1:4 scale model moves and sounds just like a real 911, and is a great introduction for kids to the inner workings of such an iconic car engine. 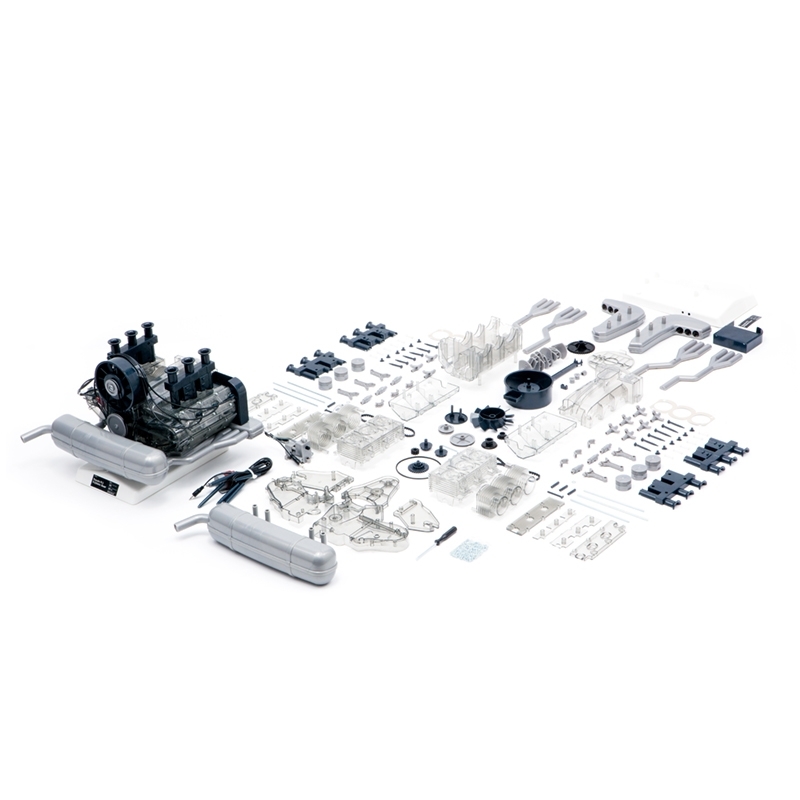 Contains 280 easy to assemble components. 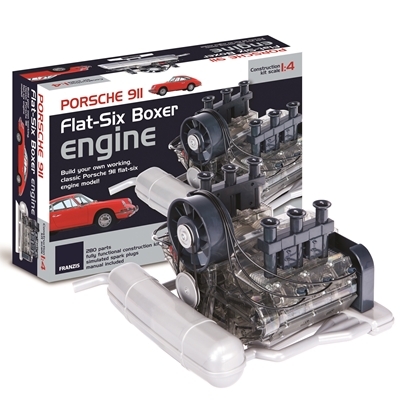 Includes detailed and informative manual with step-by-step instructions.